David will be at Bet Torah on Thursdays and join us monthly to enrich our Shabbat community including teaching in our new Shabbat Kulanu Program for families. 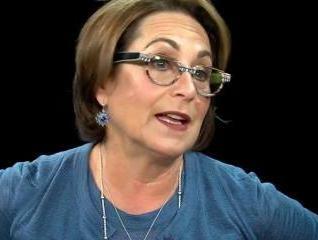 Harriet Schleifer, chair of AJC's Board of Governors and former President of AJC Westchester/Fairfield, was recently interviewed by Rabbi Mark Golub of JBS TV on her journey as a Jewish leader, as well as the key challenges facing American Jewish life, including the lack of education and the lack of engagement of Jewish youth. Kol Hakavod to Harriet on this insightful interview! Watch the full 90-minute segment . Our Child May Be Intermarrying; What do I do now? 3) Develop the tools to have these delicate conversations while remaining connected to our children. Only two weeks to go until our next Boomers trip. If you haven’t signed up yet, time is running out. The Tenement Museum, The Jewish Museum, and lunch on the LES. It’s going to be another terrific Boomers day. If you haven’t already signed up, send in your registration ASAP or miss out on another fun Boomers excursion. ​ RSVP by October 15! 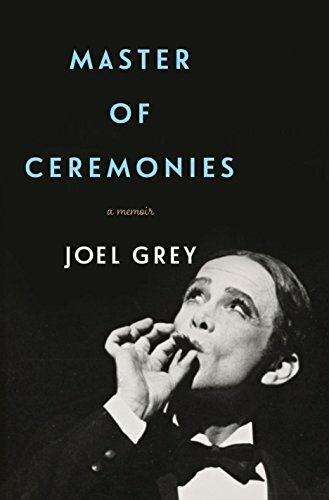 The book will be Master of Ceremonies, the autobiography of Joel Gray. 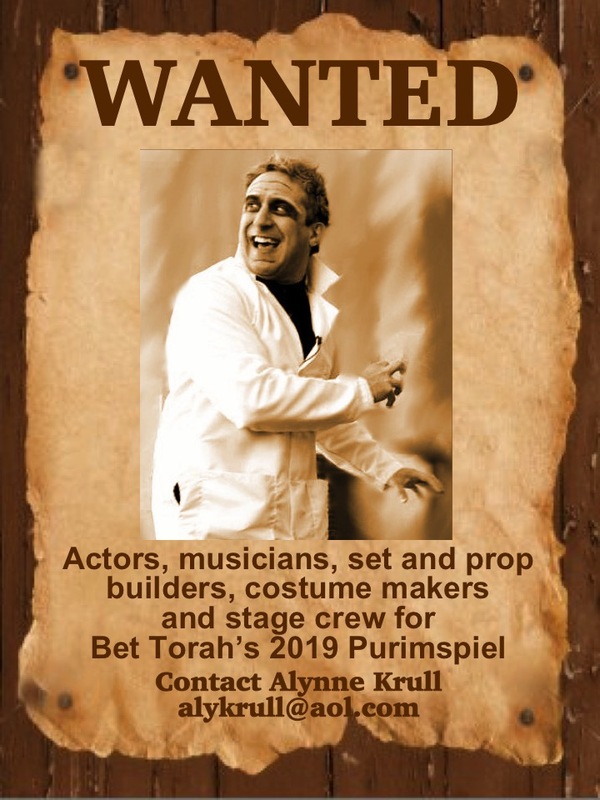 Mr. Gray whose professional life as an actor, comedian, and singer is intimately connected with his Jewish personna, was the director of of the Yiddish version of Fiddler on The Roof which the Boomers recently saw together at the Jewish Heritage Museum. Please join us for the first Shabbat a la Mode of the New Year and help us welcome our new members into our Bet Torah community. If you have previously attended, you know the joy and warmth we all experience as we pray and then eat and shmooze together at a hamesha Shabbat dinner. Dinner for members is free but you must RSVP with the names of everyone attending. *Want to bring a friend or family member who isn’t a member? We’d love to have them join us! 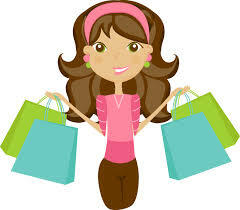 The fee for non-members is $18 for adults and $15 for children under 12. Please send payment for the dinner to Bet Torah, 60 Smith Ave, Mt. Kisco, NY 10549. Checks should be made out to Bet Torah, noting Shabbat a la Mode. WESTCHESTER COMES to BET TORAH! Tzahal Shalom of Northern Westchester welcomes a delegation of former officers/reservists from the Israel Defense Forces into our community. There are many opportunities to meet the delegates and hear their stories. 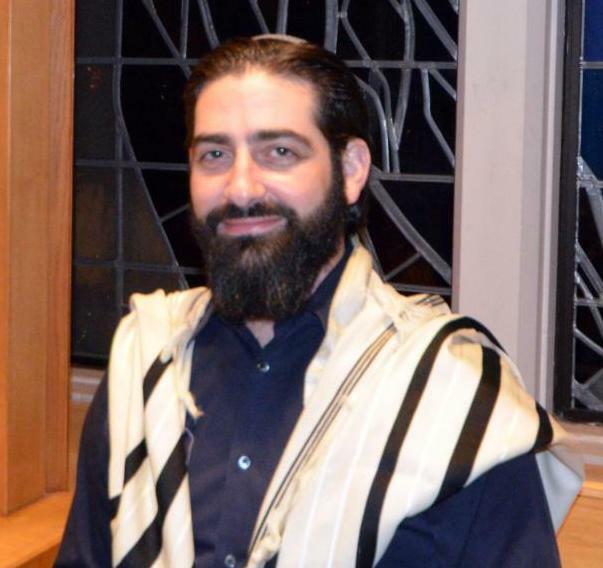 As a continuation of the conversation Rabbi Brusso began on the holidays with his sermon Brotherhood, Boundary, Borders he will facilitate a a three part discussion of Yossi Klein Halevi’s New York Times Bestseller “ Letters to My Palestinian Neighbor. 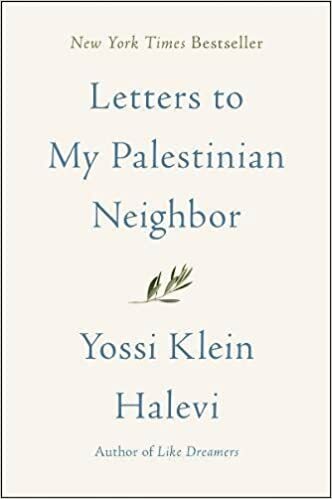 ” Klein Halevi attempts to explain the Jewish narrative to his Palestinian neighbor in acknowledgment that a “two-state solution” can not be achieved until the underlying “two narrative problem” is addressed. In the final session Rabbi Brusso will share photos and stories from his trip to the West Bank. 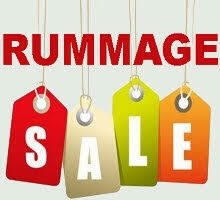 Sisterhood’s Rummage Sale provides a service to the community, while also raising funds for Sisterhood projects and programs. We cannot do it without your help! We need volunteers to work the above dates!Your help is greatly appreciated! Join us for a conversation between Rabbi Brusso and a member of the Muslim community. Traditional folklore holds that when Noah's Ark came to rest on Mount Ararat, Noah's family celebrated with a special dish. Since their supplies were nearly exhausted, what was left (primarily grains, dried fruits and the like) was cooked together to form pudding. At this time of the year, it is customary to share this dish with others. Please come to listen and to share this sweet pudding. The cooking class will be rescheduled later this year. Co-sponsored by cultural arts and Social Action. 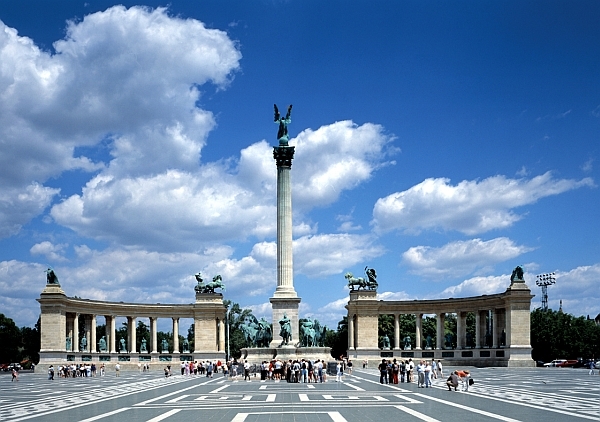 We are excited to invite you to the first pre-trip meeting of our Bet Torah Women’s Trip to Poland & Hungary led by Rabbi Aaron Brusso & Hana Gruenberg. We will have an opportunity to meet our fellow participants, begin discussion & learning about the sites we will visit & receive background reading. 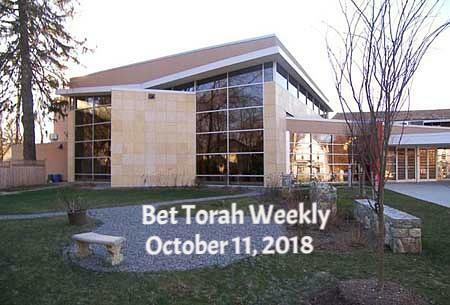 WHAT'S HAPPENING AT BET TORAH? WHAT YOU DO : Provide us with your child(ren)’s name and mailing address at school ASAP. WHAT WE DO : Send fun, edible care packages to your child(ren) for several of the major Jewish holidays. PLEASE NOTE : Even if you participated last year, we begin fresh each year, so please send names and addresses to college@bettorah.org . ALSO : If your child will be away from school for an extended period (i.e. Study Abroad), please let us know. Also, please indicate if your child has a nut allergy. 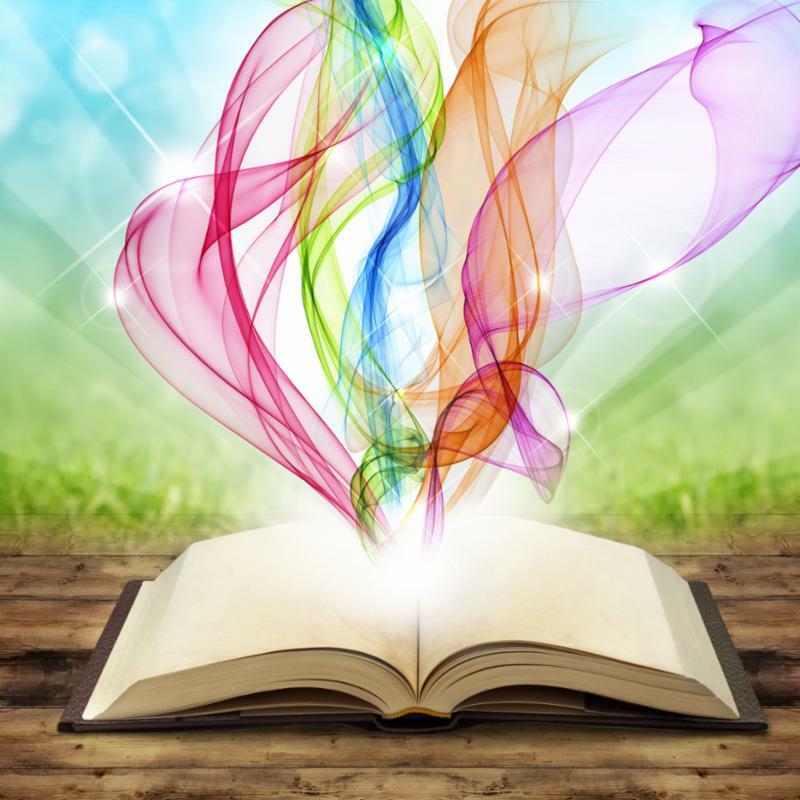 The Library Committee has made many enhancements to the library’s capabilities over the last several years. 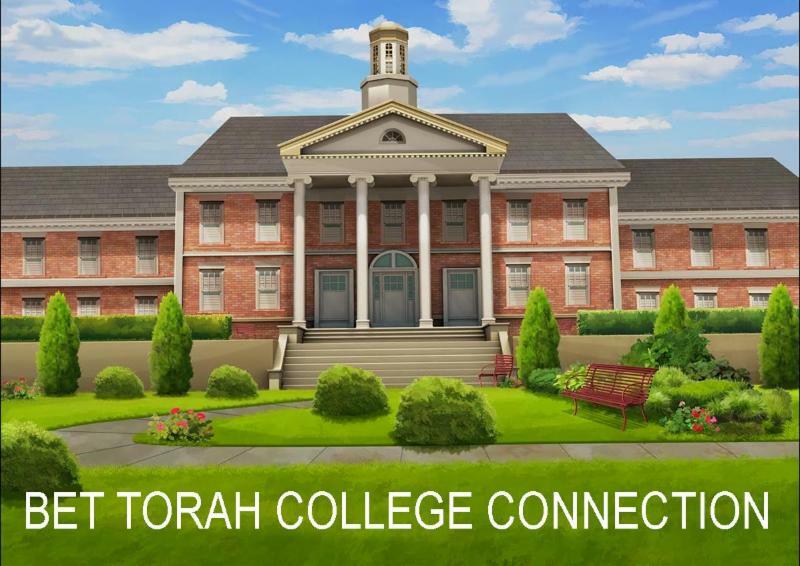 The purpose of this survey is to enable us to better meet the needs of the Bet Torah community by soliciting your feedback. We would like to understand how our members use the library, and what we can do to make it as useful as possible. Click here to take the Survey! Each Shabbat at 9:00am, a group of Bet Torah congregants gets together to discuss that week’s Torah portion before services. Members of the group take turns each week leading what is always a lively and informative discussion. A wide range of Torah knowledge is on display as every participant beings his/her own perspective & insight to the conversation. Coffee and cake help animate the exchange of ideas. No one knows too much or too little to participate. Please join us for this fast half hour of Torah conversation. We meet in the small conference room & look forward to having you share your thoughts & ideas. Want to know more about the Torah portion for this Shabbat? Read the JPS commentary on this week's Torah portion residing within the JDL Learn more about New Initiatives at Bet Torah; including our Vast Judaic Resource. AJC Global Forum 2019 in Washington, D.C.